WHETHER IT'S ASBESTOS, LEAD PAINT OR LEAD DUST HAZARD, AIR QUALITY TESTING, OTHER HAZARDOUS MATERIAL TESTING, WATER DAMAGE, MOLD, WE WILL HANDLE THE ENTIRE PROJECT, FROM HAZARDOUS MATERIALS INSPECTION, TO SAFE REMOVAL AND DISPOSAL. Every project of every size receives the full attention of top management. Planning, supervision, execution, reporting...all are conducted by senior members of the business who will answer your questions, resolve your problems, and make prompt decisions. Customer satisfaction is what makes us grow. All key management personnel come from environmental consulting and regulatory fields with 40+ years combined experience. They are fully aware of the health and safety issues. They’re up to date on regulations, and they fully understand your needs for a non-disruptive, cost-effective program. That's why you can rely on Five Star Environmental to perform as promised. 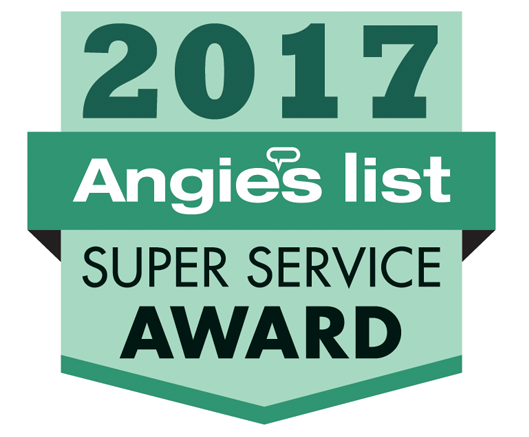 These badges let homeowners know that we are highly recommended and that we're experts in superior service!